Due to some exciting account wins, Brazen is looking for PR and social media account handlers at all levels to join its fast-growing team based in Dubai Media City. 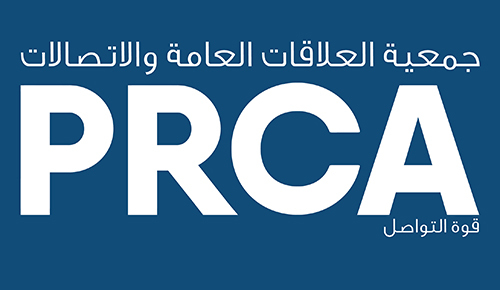 Since Brazen opened its doors in 2015 it has been shortlisted for 17 industry awards and recently won the PRCA MENA Small PR Agency of the Year award, and of Best Use of Media Relations for its work with Careem. You will be part of a friendly and dedicated team who currently work across a mix of high profile brands such as Atlantis, The Palm, Disney and The Galleria in Al Maryah Island for consumer and corporate PR and social media. The working environment is busy and fun, with no two days the same. The team is there to support and assist you wherever and whenever needed and you will be given a career plan to work towards. Creativity and dedication are key, as well as excellent client servicing skills and the highest standards of work in all areas. Applicants must have at least 1-2 years of communications experience in the MENA region.